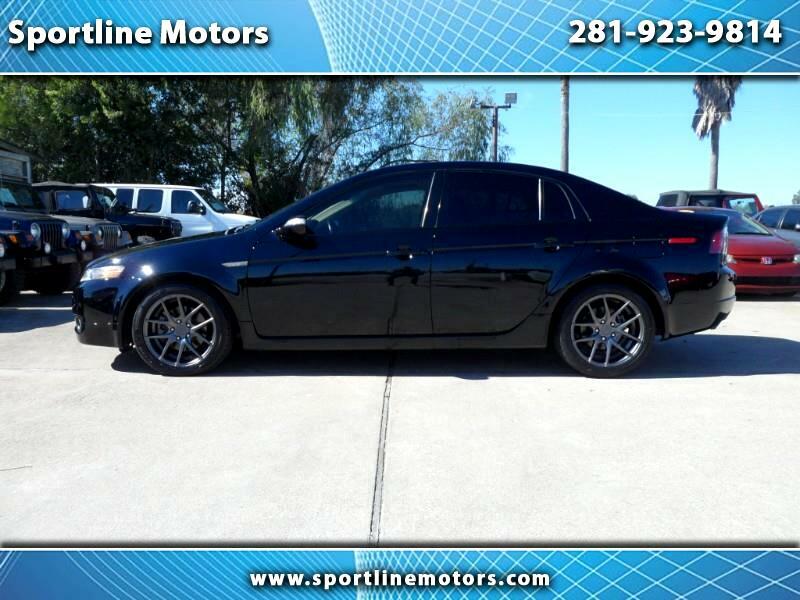 2008 Acura TL sedan. Black with tan leather interior. V6. Clean carfax, Clean title, One owner. Sunroof. 4 new tires and 4 new rims. 17 inch Niche Targa M129. Drives great! Call Rodney at 281-923-9814 for more details on this internet special. WE FINANCE-NO CREDIT CHECK-EZ TERMS. $2000 DOWN!